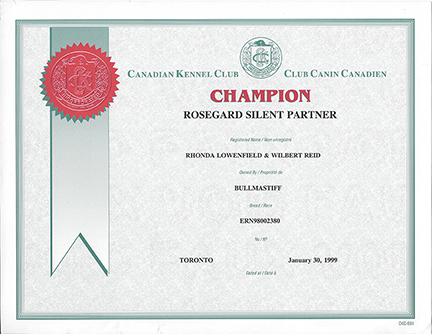 The ReidSan team will provide quality care training and exhibiting of your dog. 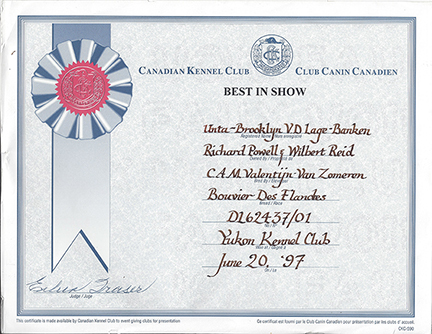 We believe that your dog should enjoy the shows and look the part. 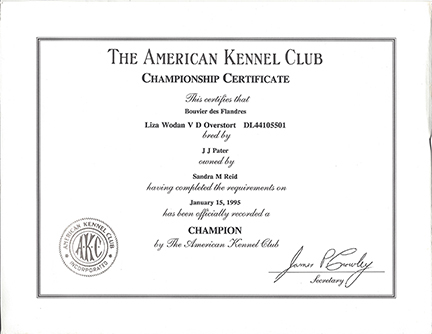 When your dog is not being shown, he is in a established conditioning program being road worked, groomed and developing confidence through our agility course located in our 6.5 acre pecan grove. 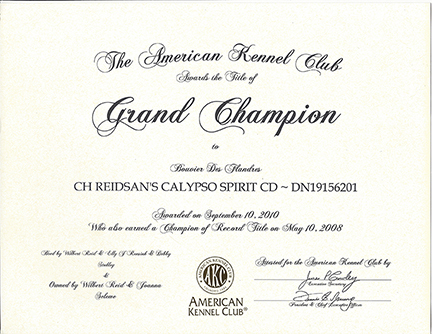 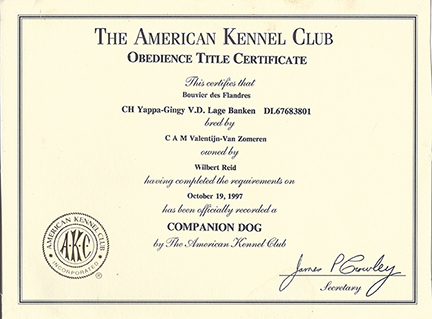 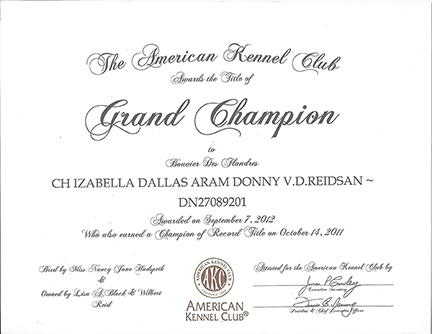 When thinking of sending your dog to be handled in-conformation or obedience, think ReidSan.